Wirksworth Logs is currently away on a short break and will be returning on April the 15th. Please place your orders online and we will get you booked in for a delivery as soon as we return. 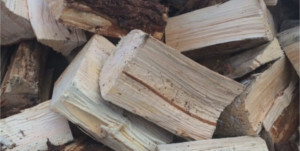 Wirksworth logs provide the highest quality seasoned logs and firewood in Wirksworth and across the whole of Derbyshire and Nottinghamshire. We deliver all our products free of charge to your doorstep. 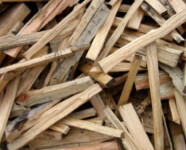 Wirksworth Logs supply Premium Kiln Dried Logs nationwide with free delivery, Hardwood Logs, Softwood Logs, Eco Briquettes, Coal, Pellets and Kindling. 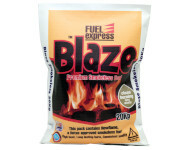 These are ideal for log burners, wood burning stoves, multifuel stoves and open fires. 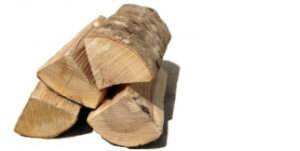 All our logs are sourced from sustainable, well managed British woodland. Our Wirksworth logs are sourced from sustainable British woodland. Our hardwood contains less than 20% moisture burning longer and hotter with a beautiful wood burning aroma. 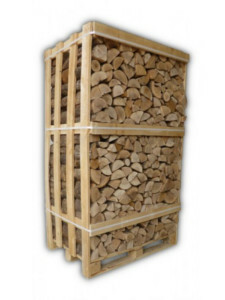 With very competitive prices, free delivery to your door and even a wood stacking service we strive to deliver exceptional customer service and go that extra mile for our customers. 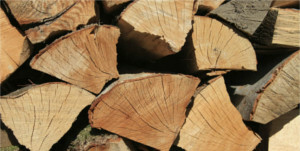 Contact Us today to place your order and let us do the logging about for you. 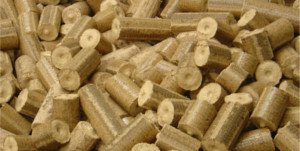 2m Large Crate of Kiln Dried Ash Logs. Slow and efficient burning for only £265. Premium Hardwood Bulk Bag. Slow and efficient burning for only £85. 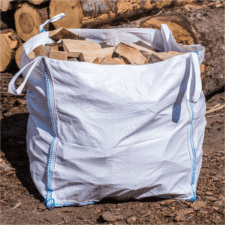 Premium Kiln Dried Logs Bulk Bag. Slow and efficient burning for only £110. Subscribe to our newsletter below for the latest offers & loyalty discounts.